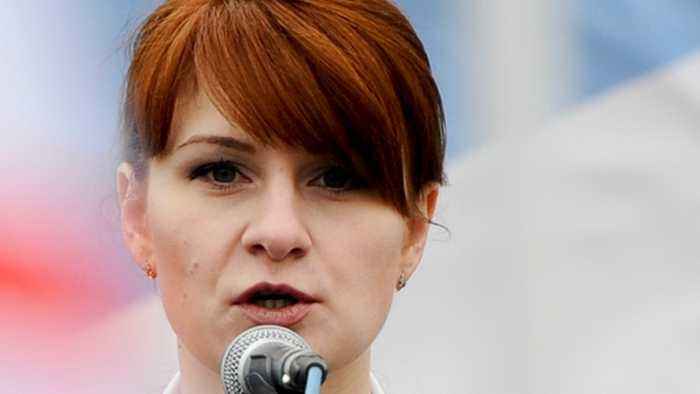 The Russian woman pleaded guilty to secretly working with the Kremlin while making political overtures to the NRA and other conservative groups. According to Politico, Butina is still working with investigators. Wearing a drab green jail uniform, Butina was in court for the hearing. During the public portion of Butina's court hearing, prosecutor Erik Kenerson was cryptic about the need for the delay.